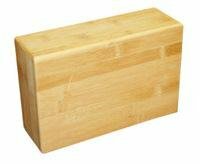 80-0569 Features: -Bamboo yoga block.-Environmentally friendly.-Lightweight, strong and stable.-Can assist the beginner and aid the experienced.-Provides support for postures that are otherwise too strong or unattainable. 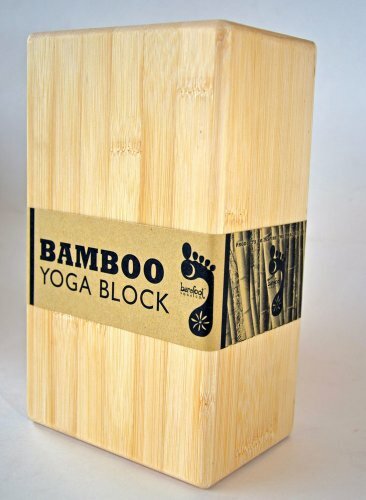 Dimensions: -Overall Dimensions: 3'' H x 6'' W x 9'' D.
Natural Fitness YBLOB4 The Natural Fitness Bamboo Yoga Block helps improve your yoga practice while achieving more environmental balance. 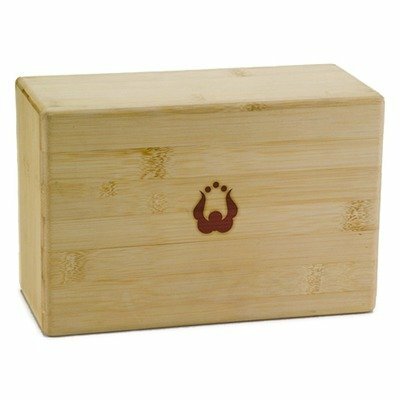 It is made from bamboo, a sustainable natural resource, and provides strength and stability. 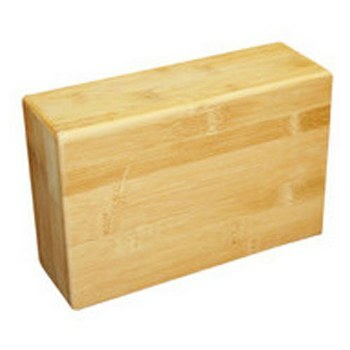 Features: -Bamboo Yoga Block. -Environmentally friendly. -Lightweight, strong and stable. -Can assist the beginner and aid the experienced. -Provides support for postures that are otherwise too strong or unattainable. -Dimension: 4" H x 9" W x 6" D.